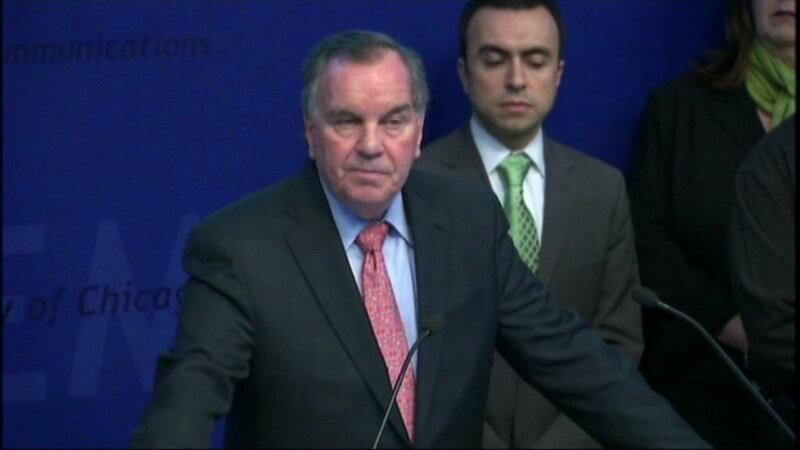 CHICAGO (WLS) -- Former Chicago Mayor Richard Daley is scheduled to give a deposition next month in a police brutality case. A federal lawsuit claims Daley ignored evidence of police torture by ex-Cmdr. Jon Burge. Over 100 people are accusing Burge and officers under his command of using torture to get false confessions. Daley was ordered to give depositions in similar lawsuits, but the city settled those cases.